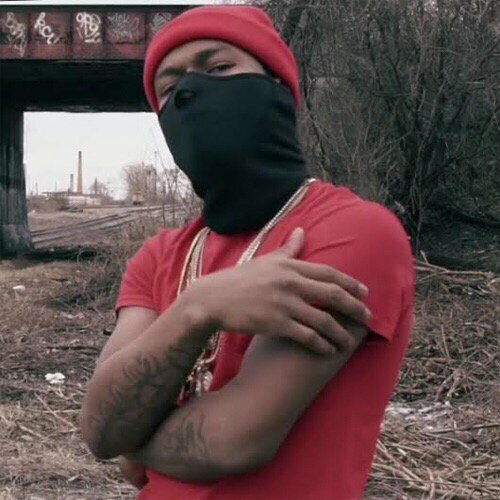 Lud Foe is working on multiple project and is looking to drop "Boochie Gang Vol. 1" and "No Hook". Today we get a new track from the rising Westsider called "What's the Issue".